The morning air is crisp and the leaves are starting to turn. Things are getting back into routine after a busy summer of vacation fun. It’s a wonderful time to get the family together, have some fun and capture this time together forever. The beaches are quieter and the parks filled fall colours. Book your session before the end of September and receive a $50 print credit on any order print and product order placed before October 31, 2017. 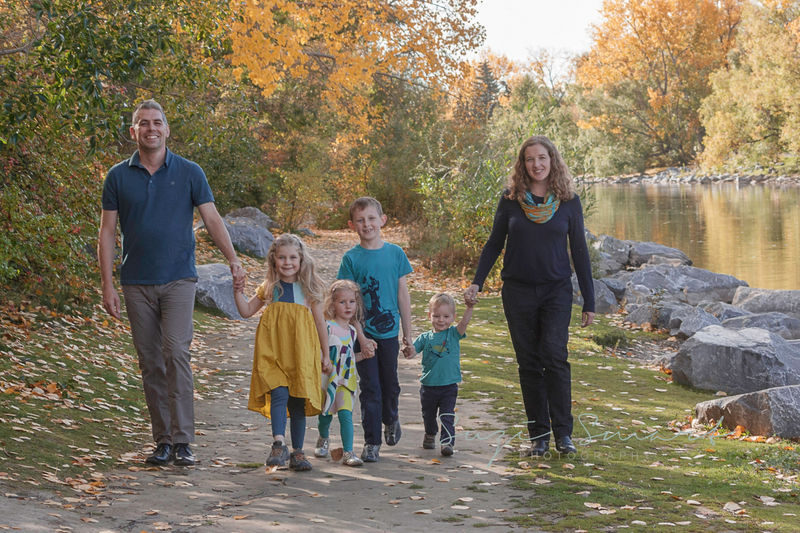 Victoria Family Photographer Suzi Smart focuses on lifestyle photography of children and families at the beautiful beaches and parks of the Victoria and Saanich area.